W2MEDIA.CA | Listen to today’s broadcast of Media Mornings on Vancouver Co-op Radio 100.5 fm: Host Jane Bouey with discussions of justice for women, workers organizing in Canada and around the world, and the Canada-Europe Trade Agreement (CETA). 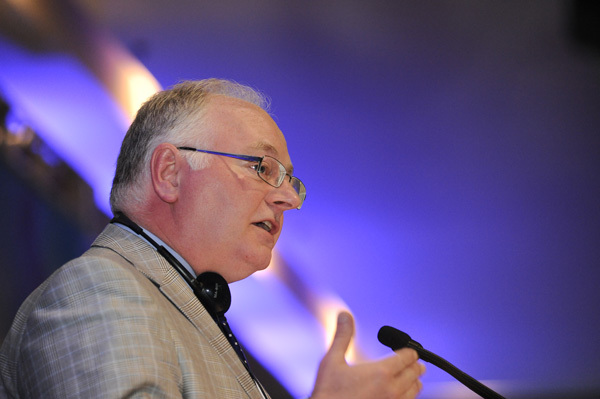 Interview with CUPE National President Paul Moist, from Durban South Africa, about what has just been learned from leaked documents re: Canada Europe Trade Agreement. Victory – water appears to have been excluded, but still major concerns. New report: Imagining Courts that Work for Women Survivors of Violence. Interview with author Darcie Bennett of Pivot Legal Society. Vancouver and District Labour Council President – Joey Hartman discussing BC Federation of Labour Convention. Kimball Cariou, Editor of People’s Voice discussing International Meeting of Communist and Workers Parties just held in Beirut. The British Morning Star newspaper reports that tens of thousands of Bangladeshi clothes-makers filled the streets of Dhaka yesterday to demand justice for the 112 workers killed when a fire gutted the Tazreen Fashions factory. British trade unionists have condemned the country’s Conservative coalition government after a think tank exposed a scandal of working families living in poverty.